Hostal Gonzalo is located in a quiet street in the heart of the historic district of Madrid in a renovated XIX century building. Three of the world's most famous art museums, the Prado, the Thyssen-Bornemisza Art Collection, and the Reina Sofia are a few minutes walk. 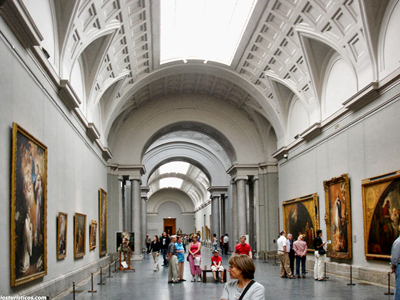 The three museums are popularly known as the Triangle of the Arts. 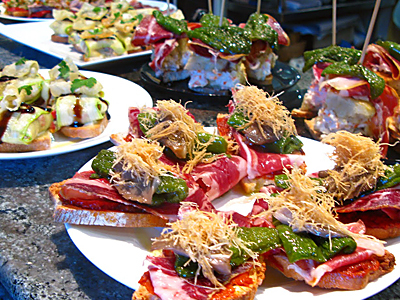 Three of the world's most famous art museums, the Prado, the Thyssen-Bornemisza Art Collection, and the Reina Sofia. 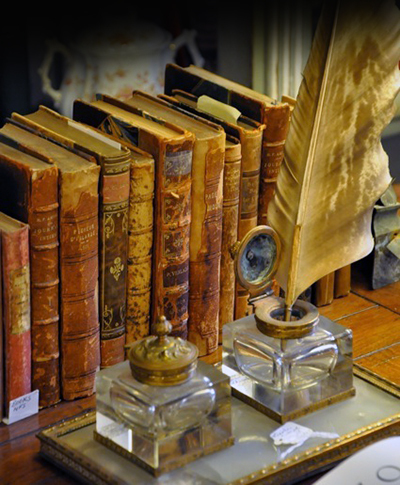 Spain's great literary legends from the opulent siglo de oro period (1492 – 1681) once called this district home. Gongora, Quevedo, Lope de Vega and Miguel de Cervantes, author of the globally celebrated novel Don Quijote de la Mancha all resided here. 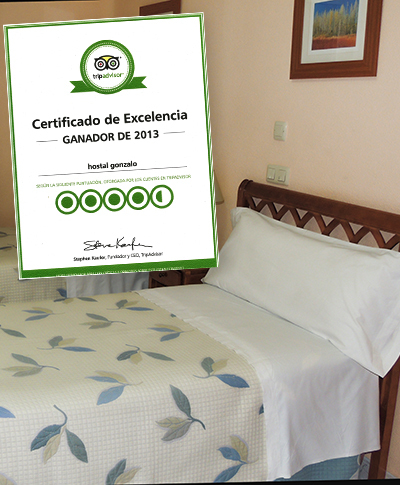 Hostal Gonzalo is reviewed by Rick Steves, The Rough Guide, Michelin, Dumont, among others. Certificate of Excellence. 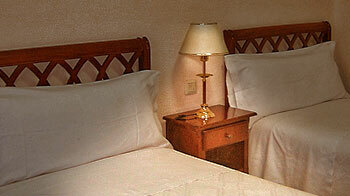 Specialty Lodging in Madrid by Trip Advisor.